Vaxcel International Co., Ltd, delivers exceptional lighting experiences to consumers across North America with its indoor and outdoor products. In late 2015, the company upgraded its ERP system and added a warehouse management system (WMS), deploying SAP Business One after outgrowing its legacy systems. With this advancement, Vaxcel’s team sought to update its supply chain technologies and integrate them with SAP Business One to support the supplier’s growing volume of dropship orders from its higher-volume online retail partners. 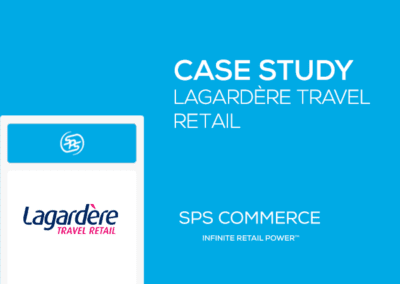 SPS Commerce Fulfillment, with its pre-built, embedded connection powered by zedSuite, provided an integrated EDI solution to replace Vaxcel’s manual order processes, added the new trading documents desired by its retail customers and increased its order volumes by 20 percent without adding new staff. The newly automated process has resulted in fewer errors and improved relationships with its retail customers. The company was recently awarded an A+ rating by its retail partners for supply chain excellence, a clear sign that Vaxcel is leading its industry. Integrate and scale EDI operations to support 250+ orders/day. 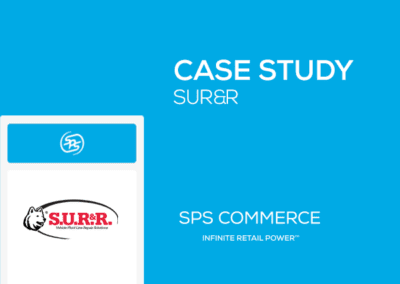 Use SPS Commerce Fulfillment to fulfill dropship orders, accounting for 55 percent of its volume. Achieved an A+ rating by retail customers for dropship order performance. Vaxcel has more than three decades of experience in providing innovative lighting and ceiling fan products for today’s consumer. Today the company offers more than 1,500 products, sold primarily through online retailers and delivered direct-to-consumer, or drop-ship. In 2015, the supplier sought to upgrade its supply chain systems, with particular emphasis on upgrading efficiency of order entry and the addition of a warehouse management system (WMS). 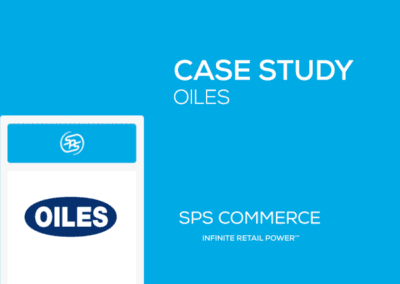 After selecting SAP Business One for its ERP and WMS, Vaxcel ultimately chose SPS Commerce’s cloud-based EDI offering, SPS Commerce Fulfillment, and its proven connector to SAP Business One. 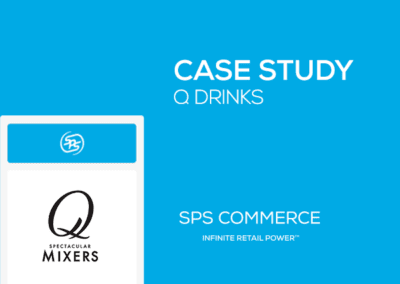 SPS Commerce Fulfillment is a pre-built solution that makes it easy to integrate electronic order transactions from retailers with a supplier’s SAP Business One solution. As an integrated offering, suppliers can significantly reduce or eliminate manual entry of orders and other documents, improve ship timeliness, and connect with existing trading partners including retailers, 3PLs, and warehouses. Integrate your SAP Business One system with SPS Commerce Fulfillment to automate your supply chain like Vaxcel.